SEMA Clearance Lot Item! Eligible units sold during April qualify for 2.9% financing for up to 72 months through John Deere Financial. 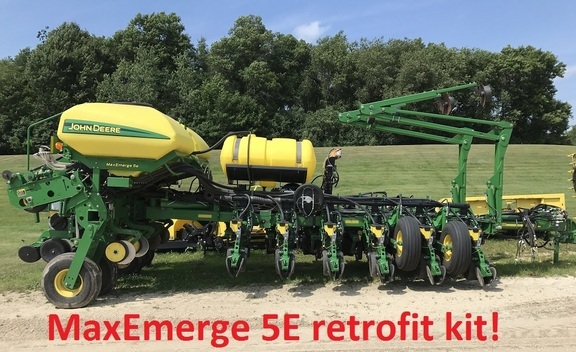 MaxEmerge 5e retrofit kit installed!! Electronic drive system. SEMA Clearance Lot Item! Eligible units sold during April qualify for 2.9% financing for up to 72 months through John Deere Financial.